Norwich Inns Public Houses Entertainment Norwich Norfolk UK. 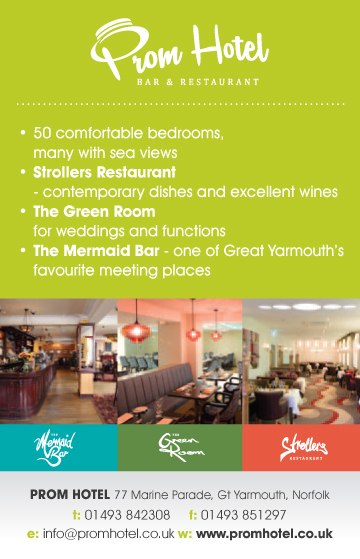 Are you looking for somewhere to eat, drink, celebrate, be entertained or enjoy leisure time? 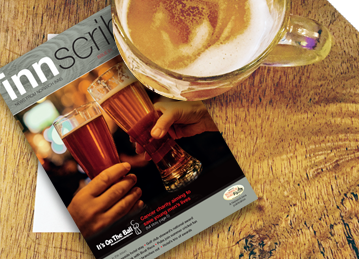 Then our big family of pubs, hotels, clubs and leisure venues can help. 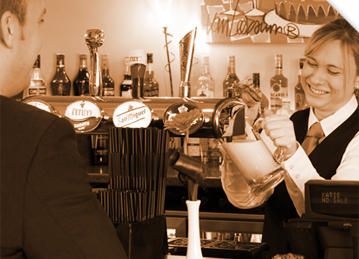 Since Norwich Inns was founded in 1982 it has grown into a network of more than 50 independent businesses putting excellence and customer service at the top of the agenda. 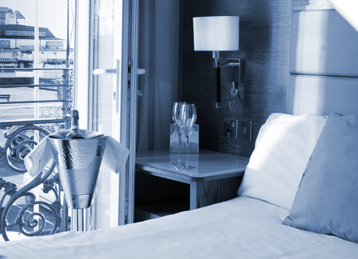 Explore this website and you can find everything from popular local pubs with homemade food to hotels with fine dining, golf clubs and even a railway station. Norwich Inns Members not only provide a professional service throughout the County but also raise, with the help of their customers, valuable funds for local Charities. Over the past years we have raised many thousands of pounds for Marie Curie, BIG C, Break, EACH (East Anglian Children’s Hospice), NNAB (Norfolk & Norwich Association for the Blind), It’s On The Ball plus many other smaller but equally deserving causes. 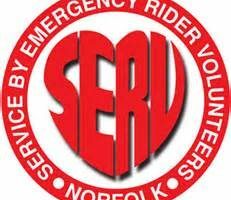 Our main recipient during 2017 was SERV Norfolk (Blood Bikes). This year our dedicated Charity for 2018 is Keeping Abreast. Keeping Abreast offer ‘patient led’ support for women who are facing or who have faced mastectomy after the diagnosis of breast cancer or the discovery of a breast cancer gene, and who may be considering or undergoing breast reconstruction as a result. Through a network of volunteers Keeping Abreast provide women and their families the opportunity to meet and talk with others who have faced or are facing a similar path. Through the ‘Show and Tell’ sessions women have the chance to see results of real life reconstructive surgery which is invaluable to them at a time where they have no choice but to make extremely difficult and emotional decisions. We also aim to provide practical and financial help where it is needed.